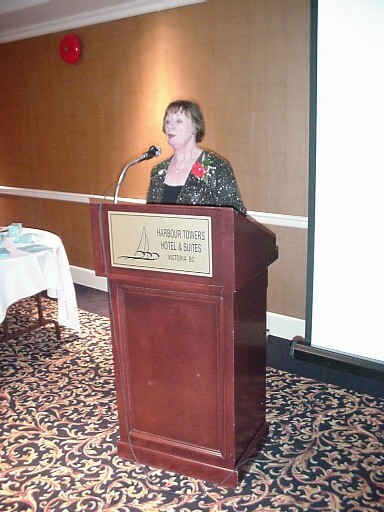 Club President, Margaret Chamberlain, welcomes guests and members. 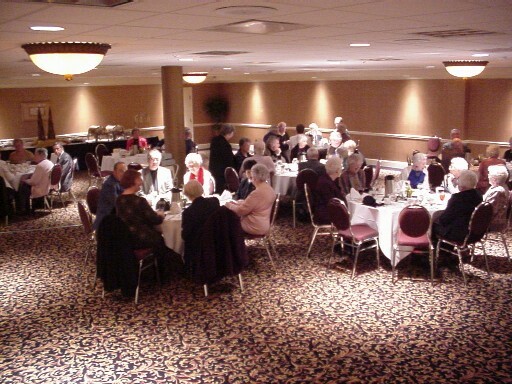 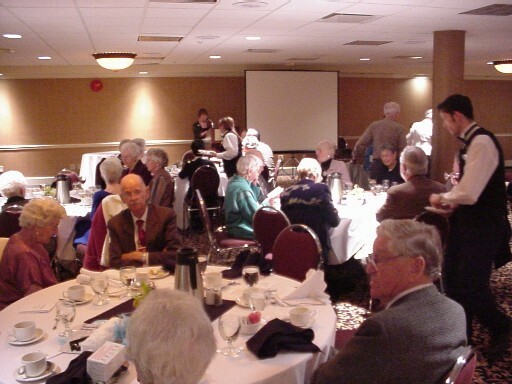 Above: Guests and members enjoy meeting one another over the meal. 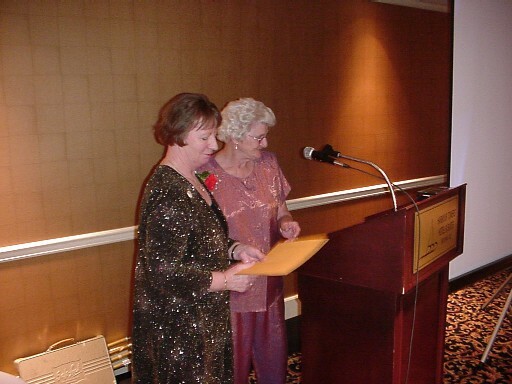 Below: Presentation of an award certificate. 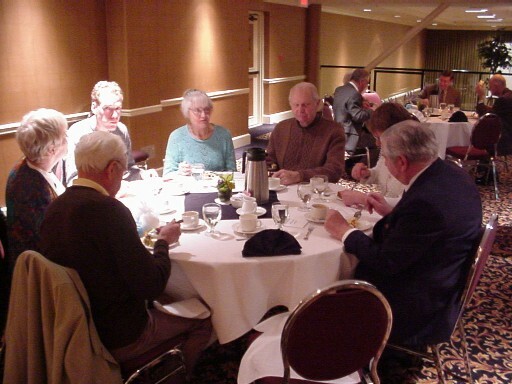 Guests and members enjoy meeting one another over the meal. 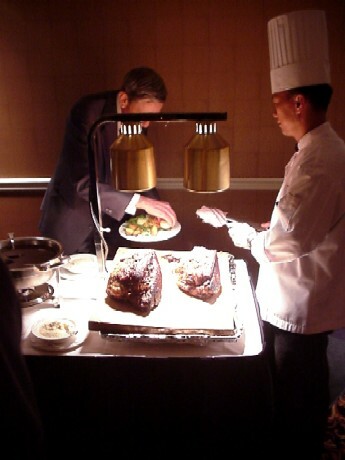 Below: The dinner buffet was delicious.